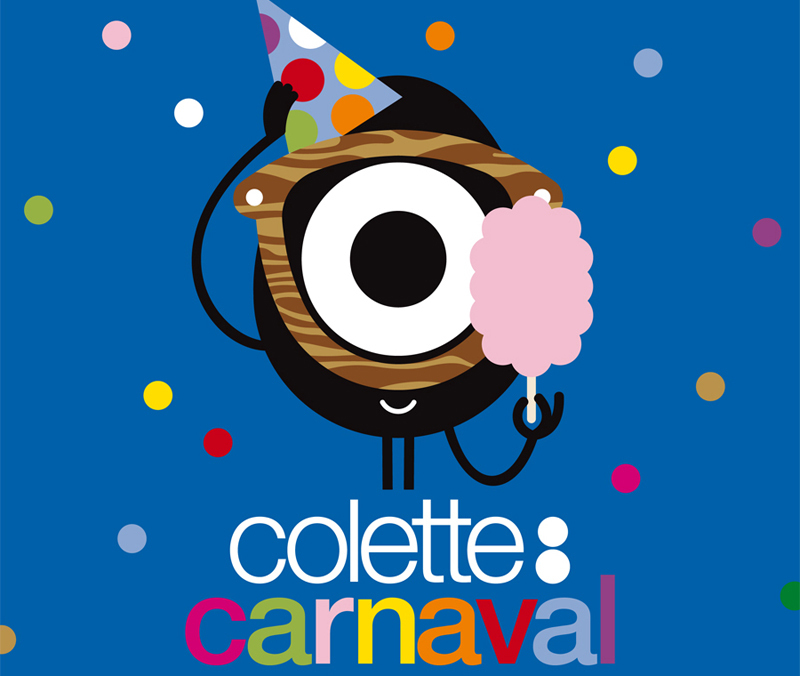 The famous concept store Colette is celebrating its 15th anniversary with a huge carnaval in the Jardin des Tuileries this weekend. It seems like the city is pretty busy at the moment, first fashion week and now this! But who am I to complain? During this Saturday and Sunday the Tuileries will be filled with fun activities: music, dancing and probably a lot of people. But if you’re in Paris during the weekend be sure to stop by! Ladurée is making a custom flavoured macarons for the occasion, Nike is setting up a basketball court and the famous ballerina brand Repetto is arranging ballet classes for the younger crowd to participate in! Le Camion Qui Fume and Thoumieux are also there, hopefully to treat us to some amazing food.